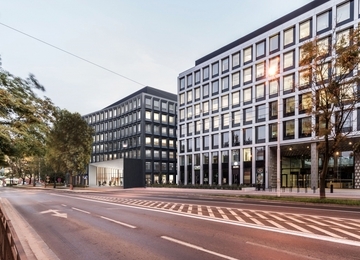 NOBILIS Business House is located in the very heart of Wroclaw, in close vicinity of one of the biggest public transportation junction. 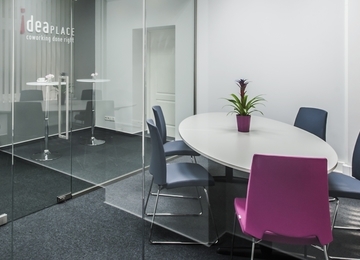 The office building is located next to the very popular commercial and shopping center Pasaż Grunwaldzki. Close proximity of the Old Town, Cathedral, Centenary Hall (Hala Ludowa), the University of Wroclaw and the University of Technology, adds prestige to this place and provides an easy access to the infrastructure of the city. 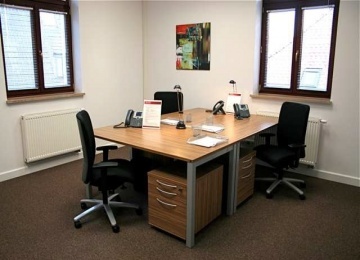 The building is located just 10 minutes from the Central Railway Station and 25 minutes from Strachowice airport.